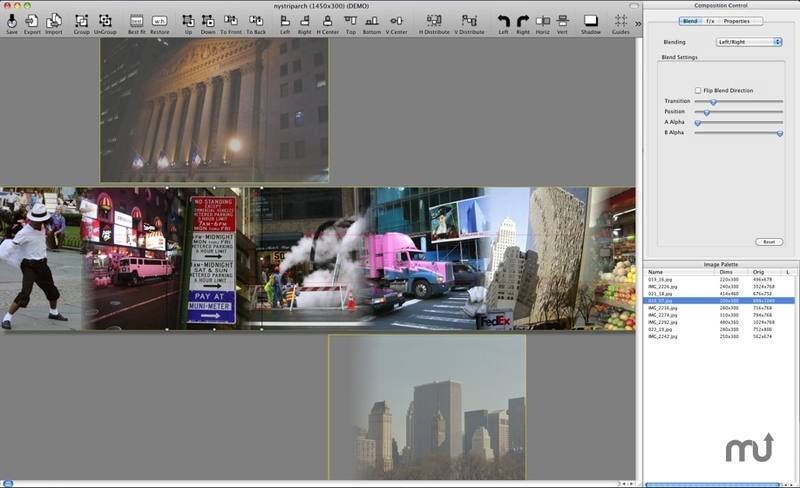 Assemble multiple images into new compositions. Is there a better alternative to cf/x alpha home? Is cf/x alpha home really the best app in Image Editing category? Will cf/x alpha home work good on macOS 10.13.4? cf/x alpha home provides an easy-to-use interface, complex real-time transparency, non-destructive editing and powerful export capabilities. It is based on the same advanced composition engine as cf/x alpha. cf/x alpha and alpha home greatly simplify the process of assembling multiple images into a new composition, enable you to quickly create stunning compositions out of individual images and export the result to many different file formats or to social web sites. This update brings parity with alpha 2.0.5 (full version), and can read files written with alpha 2.0.5 - for example the 2013 calendar templates. cf/x alpha home needs a rating. Be the first to rate this app and get the discussion started! The 'home' version is tailored to the needs of the casual user who wants the same powerful composition features, but does not require the more advanced image processing capabilities of the standard version.